with personalised customer service at a fair price. 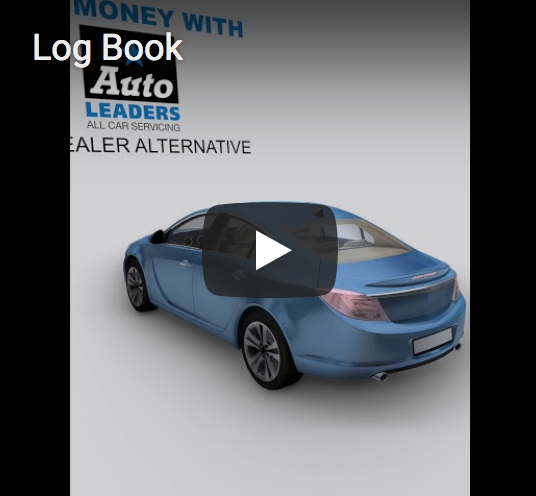 Our log book service will ensure that your vehicle is operating safely and economically while maintaining the manufacturer’s statutory warranty. 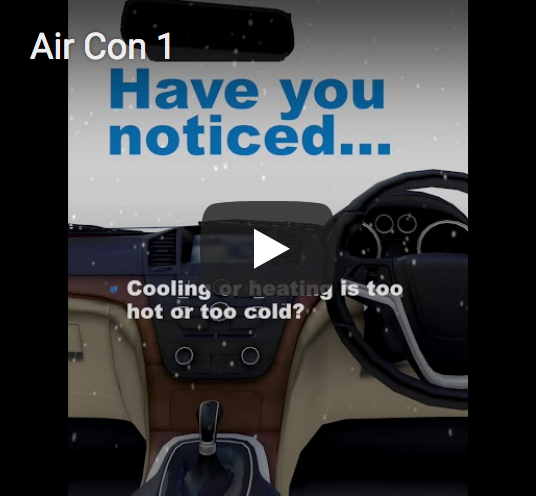 Auto Leaders recommends an air-conditioning systems check every two years prior to the warm weather months or anytime it isn’t working to your satisfaction. 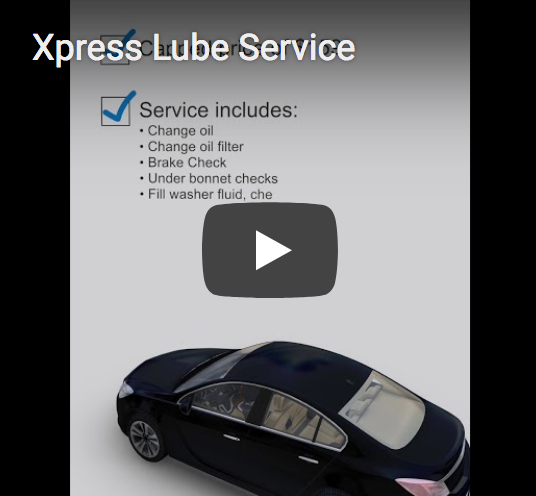 $159 Auto Leaders Xpress Lube Service while you wait. 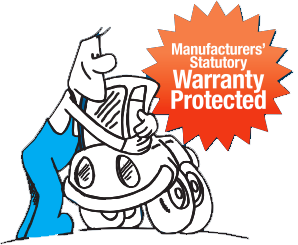 Includes 5 litres of Valvoline Semi-Synthetic oil and Free Roadside Assistance. * Conditions apply. See more for details. 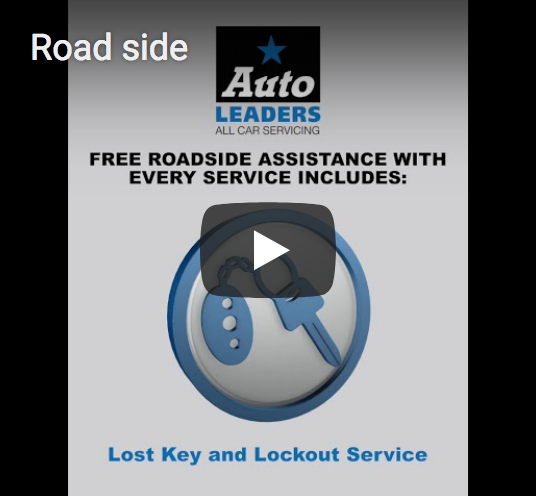 Get 12 months of FREE roadside assistance with all log book and signature services. (excludes Southport & Beenleigh service centres). 12 months FREE Roadside Assistance with all log book and Standard Services* *Exclues Southport & Beenleigh service centres.